Only heard 15 or 20 this morning...……………. Awesome sight on the way into work this morning. 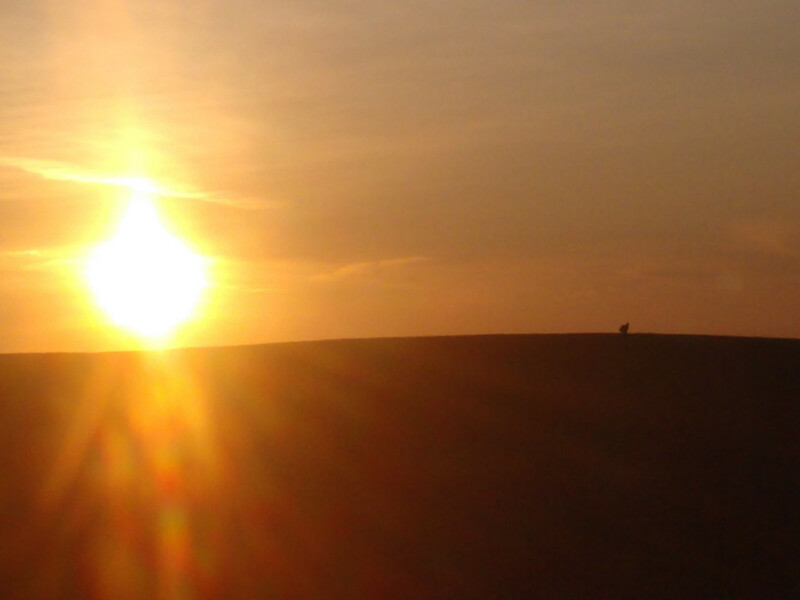 Wish I had a better camera...looked absolutely awesome in person strutting around with the sun rising behind him. Probably heading out Tuesday morning to do some listening in a new spot... actually have a couple new areas I need to get into and listen. Gotta get the newly built turkey flintlock patterned too. Only like 6 more days off before opening morning for me. PAlimbhanger, bigbear, bigguy54 and 2 others like this. I got in too close to the roost this morning. Ended up only hearing one bird gobble three times. He flew down and had his 5 hens follow suit. I watched him breed a hen about 15 minutes after flydown 60 yards from me. He was totally silent on the ground. You Western Pa. guys are spoiled rotten, lol!!!! When we were trapping gobbler, a number of years ago, we heard gobblers gobbling their heads off in both January and February so I don't think it is a matter of when they start as much as it is when they are back in their breeding range and gobbling. Sometimes there is less gobbling during the peek of the breeding season because the gobblers tend to already with the hens and don't need to do much advertising. Went out this morning and only heard 1 gobble at first light ! I saw 3 different birds strutting and all of them were henned up with at lest 4 hens ! Headed to a different spot in the morning ! Blend in or go hungry !! On Monday I saw a Tom cruising across a cut corn field gobbling the whole way. At 2:00 in the afternoon. Agree R.S.B. This is when we often hear the season is over before it ends; however, we continue seeing gobblers and hens in the fields strutting but silent. This lack of calling makes some hunters think the gobblers are no longer interested in the hens. I have always thought over the weeks the gobblers and hens have developed a routine so they don't have to be so vocal......or all the gobblers have become hoarse. This can be a good time of the late season to call in gobblers after the hens disperse back to their respective nesting areas. I have an empty 55 gallon drum beside my garage that I’m going to cut in two for boiling traps. When I get up and around in the morning, I pound on the drum with a 5 lb sledge. Most mornings in the last two weeks I’ll get at least one bird to shock gobble back from the other side of the valley.